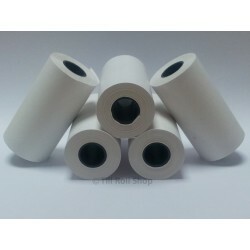 The majority of PDQ / Credit Card Rolls are made from a heat sensitive paper that is commonly used in many makes and models of Chip and Pin Machines, Credit Card Machines and Printers, the image is created by heat being applied to the paper and that area of the paper reacts by turning black and thus produces the image. PDQ/Credit Card Rolls There are 10 products. This listing is for a box of 57mm x 30mm coreless thermal credit card terminal / PDQ rolls. The box contains 20 rolls. 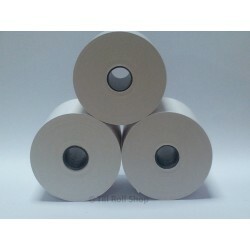 These rolls are also suitable for use in tills and cash registers. Next working day delivery is provided via Interlink courier. A VAT invoice will be enclosed with your order. This listing is for a box of 57mm x 30mm thermal credit card terminal / PDQ rolls. The box contains 20 rolls. 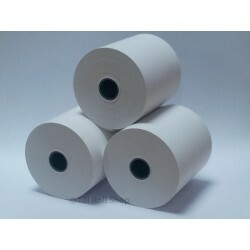 These rolls are also suitable for use in tills and cash registers. Next working day delivery is provided via Interlink courier. A VAT invoice will be enclosed with your order. This listing is for a box of 57mm x 38mm thermal credit card terminal / PDQ rolls. The box contains 20 rolls. Next working day delivery is provided via Interlink courier. A VAT invoice will be enclosed with your order. This listing is for a box of 57mm x 46mm thermal credit card terminal / PDQ rolls. The box contains 20 rolls. Next working day delivery is provided via Interlink courier. A VAT invoice will be enclosed with your order. This listing is for a box of 57mm x 50mm thermal credit card terminal / PDQ rolls. The box contains 20 rolls. 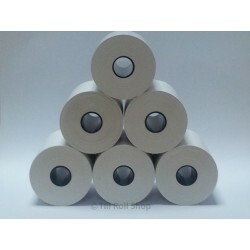 These rolls are also suitable for use in tills and cash registers. Next working day delivery is provided via Interlink courier. A VAT invoice will be enclosed with your order. 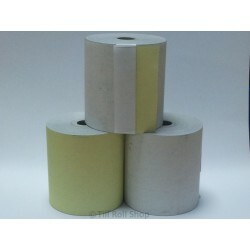 This listing is for a box of 57mm x 55mm 1 ply impact action paper rolls. The box contains 20 rolls. 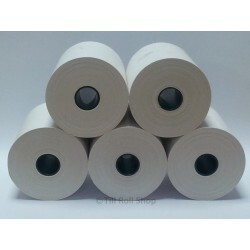 These rolls are normally used in credit card terminals but can be used in some cash registers. Next working day delivery is provided via Interlink courier. A VAT invoice will be enclosed with your order. 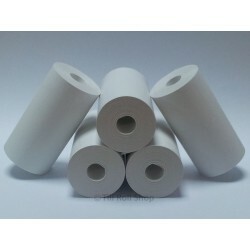 This listing is for a box of 57mm x 55mm 2 ply impact action paper rolls. The box contains 20 rolls. 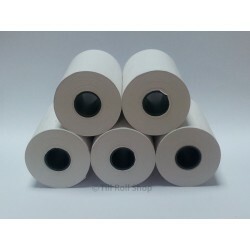 These rolls are normally used in credit card terminals but can be used in some cash registers. Next working day delivery is provided via Interlink courier. A VAT invoice will be enclosed with your order. This listing is for a box of 57mm x 57mm thermal credit card terminal and till rolls. The box contains 20 rolls. Next working day delivery is provided via Interlink courier. A VAT invoice will be enclosed with your order. 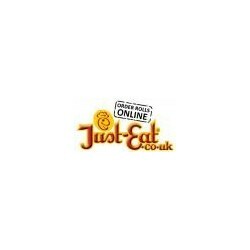 This listing is for 2 boxes of thermal rolls suitable for the Just Eat machines. Next working day delivery is provided via Interlink courier. A VAT invoice will be enclosed with your order.